Ashley Walters, Development Manager at Blueprint, discusses the company’s forthcoming trip to the world’s most ‘sustainable model housing district’ in the heart of Germany’s Black Forest. 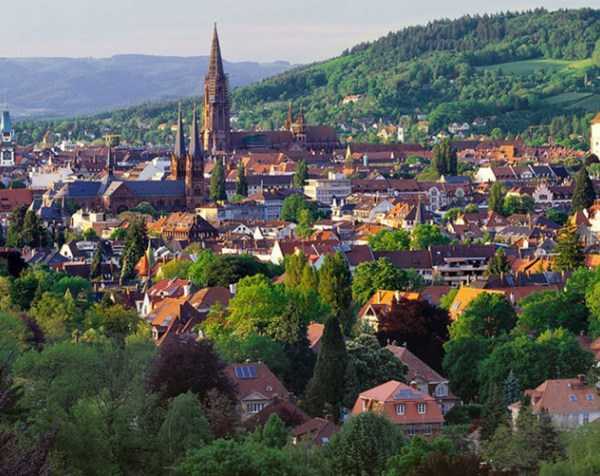 With our commitment to protecting the environment, we’re always keen to learn more from the experience of others, so this year our annual team meeting takes us to the district of Vauban on the outskirts of Freiburg. 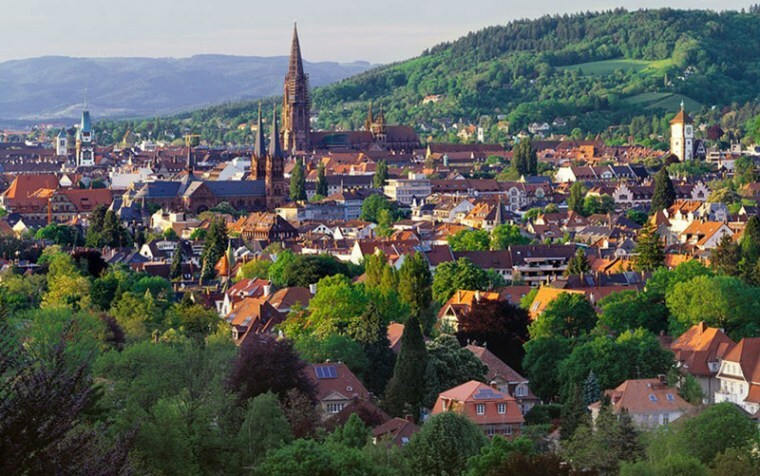 The city of Freiburg is internationally known for its commitment to sustainable development and the environment, and in 1998 the city started its collaboration with Vauban’s existing squatter residents to create a sustainable ‘settlement’ on the former French military base. Three years later, the first 2,000 residents moved in, and today it is home to more than 5,000 Vaubanians. During the course of our study trip, we shall look forward to seeing first-hand the housing and surrounding community spaces that have been created over the last twenty years. 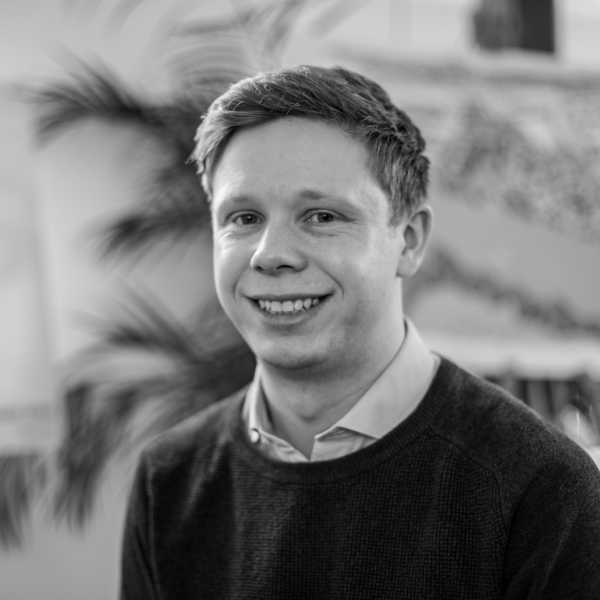 We’ll also have the opportunity to meet members of the community groups that have been instrumental in making the development happen; helping us gain an understanding of the management and ongoing development of the existing housing, and learning what it means to be part of the Vauban community. Every house in the development is built to a low-energy consumption standard, with 100 of the more recent units designed to the Passivhaus ultra-low energy building standard. Constructed at different times and using different technologies, some are heated by combined heat and power plants (CHP), which also use heat recovery ventilation systems, while others use solar or photovoltaic cells; making Vauban the first housing community worldwide in which all homes produce more energy than they consume. Even organic household waste and sewage are treated by digesters, generating biogas, which is used for cooking, whilst grey water is cleaned in biofilm plants and returned to the water cycle. The infrastructure of the development is equally impressive; Vauban’s pedestrian and cycle paths form a highly connected, efficient, green transportation network with every home within walking distance of a tram stop, and all schools and shopping centres are located within walking distance. A massive change in attitude to car ownership has also been reported. Prior to living in Vauban, 57% of households that had previously owned a car decided to let their car go and ownership is now at a low of 17%. The streets are quiet and almost traffic free, allowing children to play freely outdoors, often using the roads as oversized blackboards. What’s also exciting is that in all aspects of the build they have adopted a ‘test and try’ approach to improvements in the development. Trying out new methods and technology, monitoring them over a period of time, and changing those that don’t work as expected. Whilst we may not be able to immediately replicate Vauban’s model in the UK, there will no doubt be a great number of learnings and ideas that we can incorporate into future developments – particularly our current project at Nottingham’s Trent Basin where we are in the process of creating a 500 home sustainable community which is home to Europe’s largest community energy battery. We’ll update you after our visit!